Game Shakers – Season 2 (2018) – What's New on Netflix Canada Today! A live-action sitcom about two 12-year-old girls who start a multi-million-dollar gaming company and take on rap superstar Double G as a business partner. 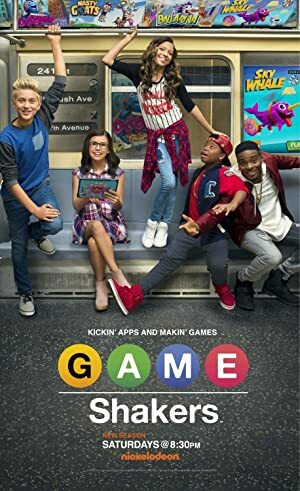 As part of a multi-platform experience, the games seen in the episodes will be released through apps and online from Nickelodeon. After the app they created for a school project goes viral, best friends Babe and Kenzie become business moguls with their own company.